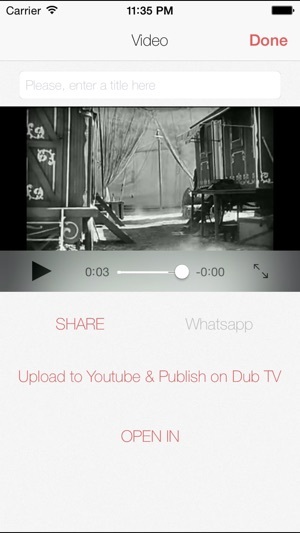 Dubme is a great app to have fun making voice over videos, tutorial videos, creating short stories, bad lip reading videos, commentaries, music video clips. 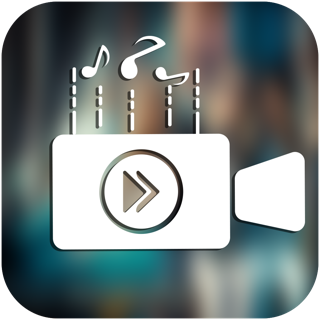 Pick any video, record your voice over, play sound FX, add music to videos, and upload it to youtube. 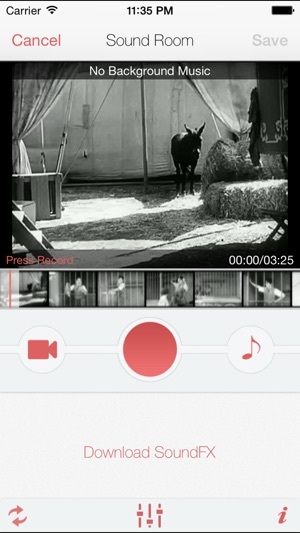 Export videos now in HD for free. And enjoy Dubme without Advertisements. Great feedback from our users! One of the best apps EVER!!!!!! Voice over your videos. Comment on them and tell about the places, events, people..etc and share it with your friends. Was it too loud outside while you were filming and your voice disappeared in the video. Pick that video, record your voice over, and tell your story. 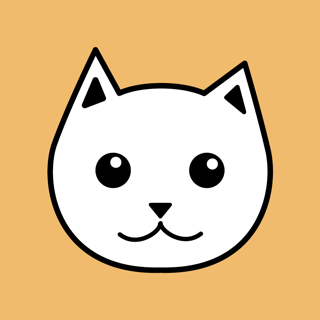 You have many sweet, funny videos of your cat. Yeah, me, too:) Its even funnier when you make them talk. Voice over your pets and make them say anything you want. Voice over movie trailers or some scenes of TV shows, and put your own audio effects over them. - Mix volume of the video, SoundFX, background music and voice over. - Download 18 sound FX for free and get more from the Shop. 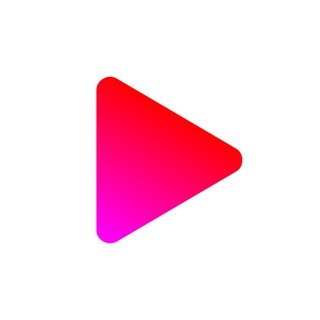 - Save videos in your voice over list or in your camera roll! 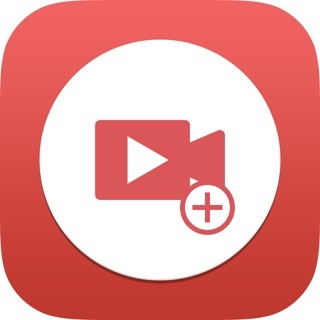 - Share videos per Email, upload to youtube or facebook. I don't have much of a problem with this app except for one thing. THE WATERMARK IS HUGE. And NO, I'm not paying 2.99 just to get rid of it because I'm young so I can't just go out and buy whatever I want. Plus, when it asks me how I want to get rid of it, below paying 2.99 (🙄) it says "share". I wondered what it was so I tapped on it and it did nothing. It just left me back in the "sound room" with my video. I just hate watermarks, and it makes me so angry that one of my favorite apps for videos and a huge one taking up practically a 1/2 of the screen. Anyway, I just hope you hear me out on this and please fix this!! Easy but I wish you could mute out the original audio. I learned to turn my iPhone to landscape when taking a video so it comes out in full screen mode. Went from three stars to five stars. I was going to try this out and I think it comes with sample sound effects and you have the option to buy more . I purchased two sound packages but when you go to record there’s no button to actually use them . So basically don’t buy features on this your getting robbed it was only $1.00 for each sound package but still two dollars for something you don’t get is just bad business. 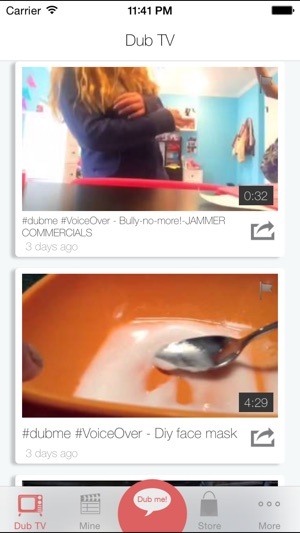 Video Joiner - Free Merger App to join multiple videos!